Many buyers use agents to find a property, and those agents use the MLS to locate properties for sale. By offering a buyer's agent a 2-3% commission, you are 25% more likely to sell your home. Reach more potential buyers by advertising your property on the Multiple Listing Service (MLS) and Realtor.com for 6 months. Includes HAR.com, Chron.com, SABOR, MySA.com, ABOR, AustinHomeSearch.com, DFWRealEstate.com and dozens others. Will vary by city. What Happens After You Purchase the MLS? Step 1: Our Brokerage My Castle Realty contacts you via email within 2 business days of your MLS Enhanced Listing purchase with instructions on how to complete the MLS paperwork. Step 2: Complete the paperwork and send it back us. Step 4: Within 1 business day of your paperwork being submitted we will place your home on the local MLS. Realtor.com and some of the secondary sites may take 72 hours. You may make 2 edits to your MLS listing during the 6 month period, free of charge. Additional revisions can be made for a fee of $25 per change. 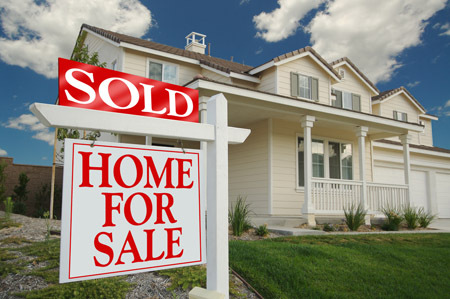 Open Houses and changes to the price or status (sold or under contract) of your MLS listing are always free of charge. All edits must be submitted to us in writing and the changes will be made within 24 hours. It may take up to 5 days for changes to your MLS listing to be reflected on Realtor.com and secondary sites. MLS terms and rules may vary by city.